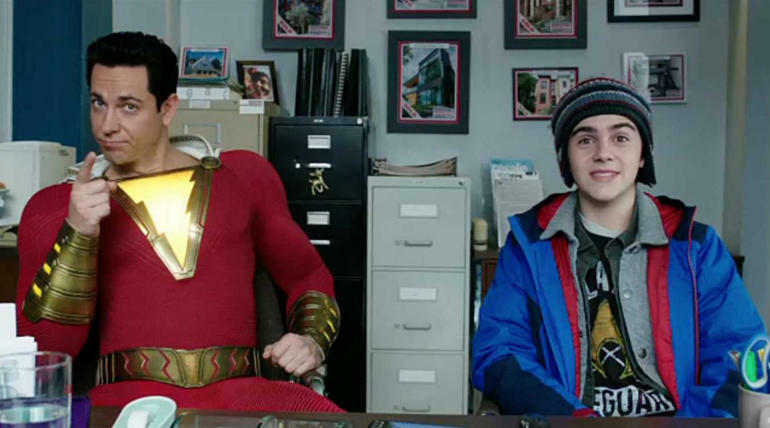 Shazam!, the next big project of DC universe is releasing tomorrow worldwide with huge hype and positive reports around it. The movie is launching with a thumbs up from the leading critics. DC is hoping a high elevation for their universe after this film and the new superhero with a casual outlook and treatment for a superhero film especially in DC comics is new age stuff for fans and audience. Rotten Tomatoes holds a rating of 94% based on 139 reviews, with an average of 7.55/10 per rating. 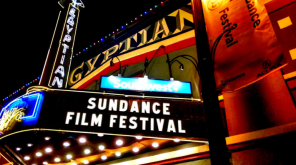 The website described the film as an effortlessly entertaining blend of humor and heart, Shazam! is a superhero movie that never forgets the genre's real power: joyous wish fulfillment. 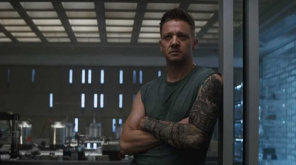 The film has got generally favorable reviews in the Metacritic with an average score of 73 out of 100, based on 40 reviews. Ignatiy Vishnevetsky said, "While the story of an extremely overpowered champion rising to challenge a one-dimensionally sinister baddie might seem like the epitome of simplicity, Shazam! 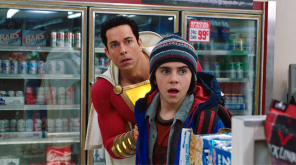 is still a modern-day tentpole blockbuster, overburdened with backstories for both hero and villain and subtexts that it can't (or won't) fully articulate" and rated B-for Shazam! 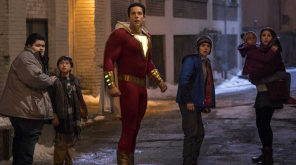 Meanwhile, The Guardian gave an average rating for the film giving 3 stars out of five saying it as it needs a tighter edit and sharp polish for the story though mentioned it as good progress for the DC comics comparing ton their other films and recommended audience for an entertaining watch. The movie is releasing on all key markets tomorrow including China, UK along with the domestic region.